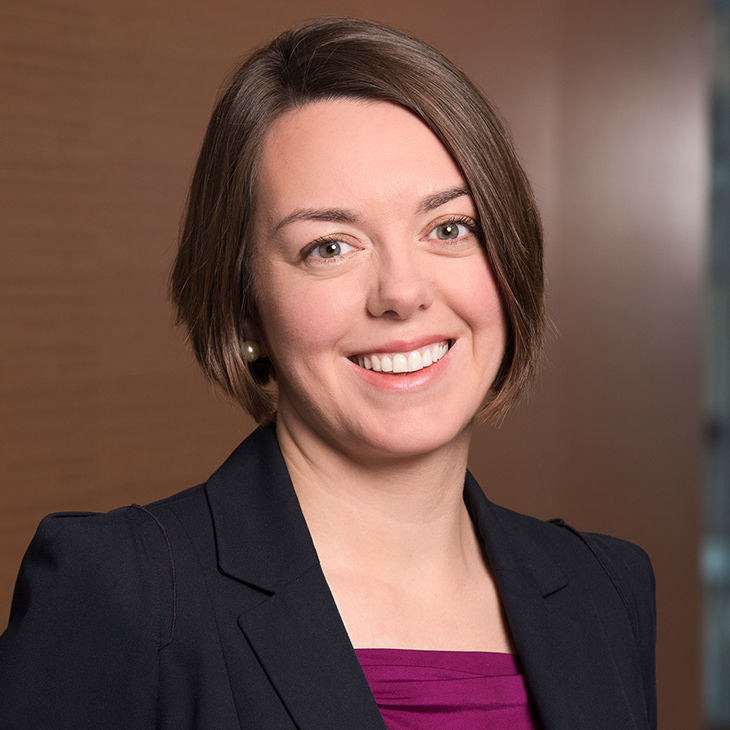 Edith Coakley Stowe is a senior manager with Manatt Health, an interdisciplinary policy and business advisory practice of Manatt. Edith guides health systems in designing, developing and implementing innovative delivery models to improve the management and provision of healthcare. She focuses on providing project management leadership, clinical process design, quantitative analysis and health reform strategic consulting. She brings almost a decade of experience working with U.S. federal and local governments and a firsthand understanding of the Affordable Care Act’s (ACA’s) impact on both the market and states. Prior to Manatt, Edith served as a Health Insurance Specialist at the Center for Medicare and Medicaid Innovation (CMMI) within the Centers for Medicare and Medicaid Services (CMS). She led the team implementing the Comprehensive Primary Care (CPC) initiative, a payment and care delivery model involving 500 primary care practices in 7 U.S. regions, as well as over 30 healthcare payers acting in partnership with CMS. Before CMS, Edith was a special assistant at the Office of the State Superintendent of Education for the District of Columbia Government. In that role, she was part of a small team that achieved overdue reforms in the DC educational system for children with disabilities. She started her career as a Barrister at Outer Temple Chambers in London, UK and later served as an associate for the Judge David Bazelon Center for Mental Health Law in Washington, D.C.
Speaker, “Advanced Primary Care Alternative Payment Model,” American Academy of Family Physicians, February 27, 2018. Speaker, “Supporting Primary Care: Comprehensive Primary Care Plus (CPC+) and Other Primary Care Models,” Second MACRA MIPS/APM Summit, Washington, D.C., October 12, 2017.